Never forget another event, shopping list item, or appointment again with XReminder. We also have an app that allows you to record your thoughts, and a puzzle game that has you guiding Ted to his meds. 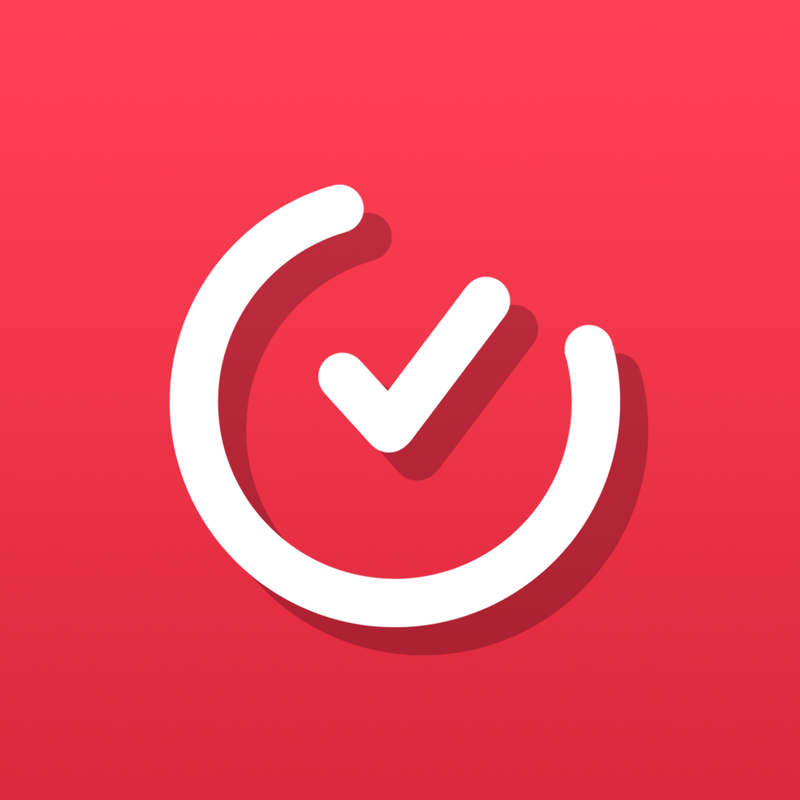 XReminder - Quick & Powerful Reminder ($1.99 → Free, 832.4 KB): Never forget again with this streamlined reminders app. Swipe down on the screen to create a new reminder. You can also swipe down again to select a different color for your reminder. Then just enter whatever it is you want to remember and select a date and time. Reminders can also be easily repeated, edited, and deleted. XReminder - Quick & Powerful Reminder is available for free for a limited time. It has a 5-star rating with a total of 6 ratings. 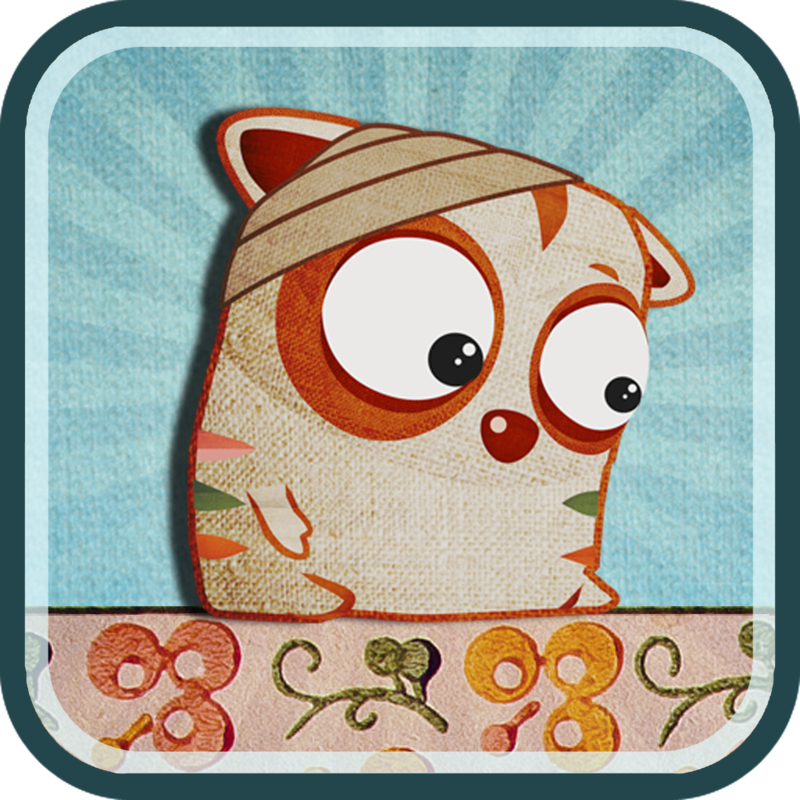 Trauma Ted ($0.99 → Free, 23.3 MB): Ted is an adorable little creature that is in dire need of your help in this puzzle game. You see, poor Ted suffers from a severe chronic migraine, so he needs you to guide him to his beloved meds before he succumbs to the unrelenting pain. You'll have to help Ted clear gaps, climb walls, and basically do whatever it takes to reach those meds. The game includes 80 puzzling levels, and achievements and leaderboards via Game Center. Trauma Ted is available for free for a limited time. It has a 4.5-star rating with a total of 151 ratings. 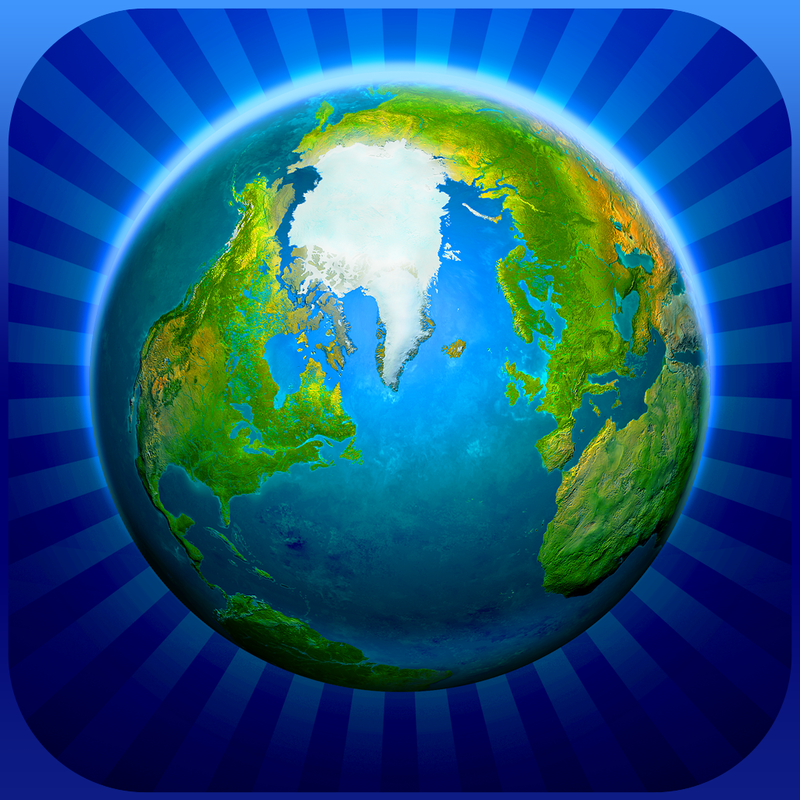 Earth 101 ($2.99 → Free, 56.5 MB): Discover all kinds of interesting facts about our planet by spinning a 3-D globe with this educational app. You're able to manipulate the 3-D globe using common pinch and swipe gestures. The globe can be zoomed in on up to 15 levels. Tap on an object to read a quick summary, or follow the link to its Wikipedia page. You're also able to view political maps and the weather around the world. The app includes 1,100 geographic objects, 250 wonders of the world, and the ability to search for a specific place. Earth 101 is available for free today only (10/29). It has a 3.5-star rating with a total of 5 ratings. Stenosaur Personal Microjournal ($2.99 → Free, 7.0 MB): Let your thoughts flow freely with this personal micro journaling app. Stenosaur removes the shackles of structure and perfectionism from your thoughts. When adding an entry, all you need to do is type and save. The app will timestamp your entry and add it to your list. You can’t edit journal entries; you can only delete them. You are able to attach different avatars to your entries, however, which can be generated from the photos in your library. The app also includes passcode lock, the ability to backup or print entries, history, and stat tracking. 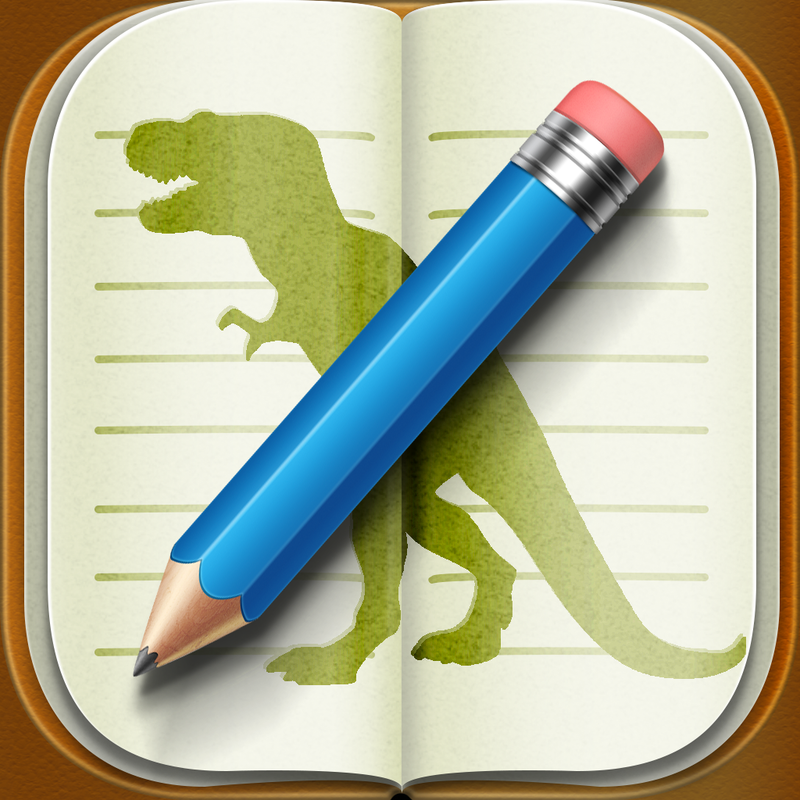 Stenosaur Personal Microjournal is available for free for a limited time. It has a 5-star rating with a total of 5 ratings. Photo and Video Transfer over wifi app ($2.99 → Free, 6.5 MB): Easily transfer photos and videos between all of your iDevices and computers with this utility app. If you're transferring to another iDevice, both need to have Image Transfer installed. If you're transferring to a computer, you just need to point your browser at the web address provided by Image Transfer. The app also allows you to preview photos and share them in batches. 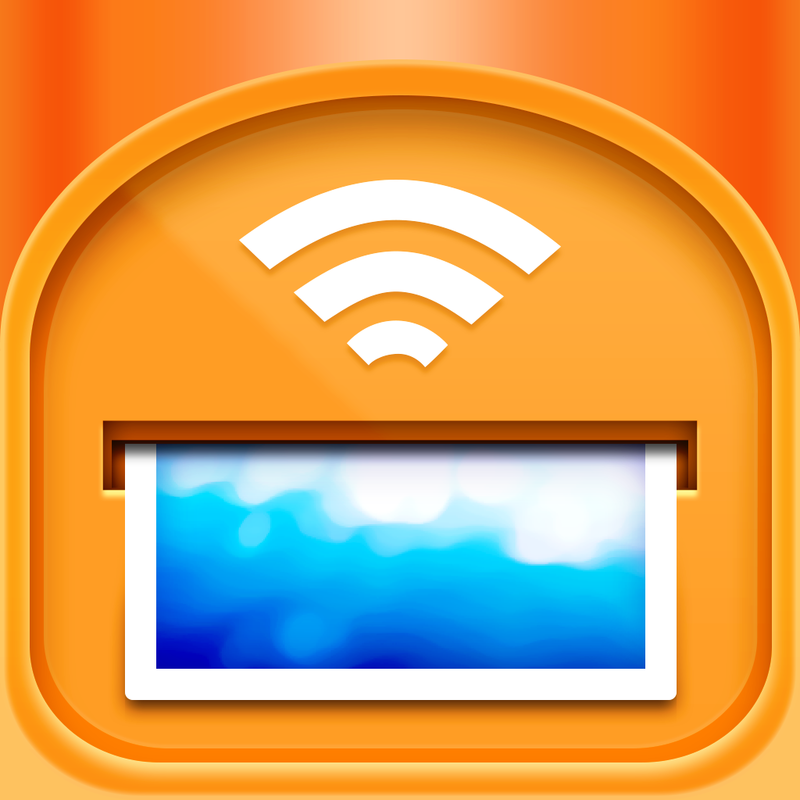 Photo and Video Transfer over wifi app is available for free for a limited time. It has a 4.5-star rating with a total of 89 ratings. Wanted Poster Pro ($0.99 → Free, 26.5 MB): Create and share your very own custom wanted posters with this photography app. You're able to choose from five different templates. You can import a photo from your library or take a new one in-app. Then add some hilarious captions, and share your creation via Twitter, Facebook, or email. 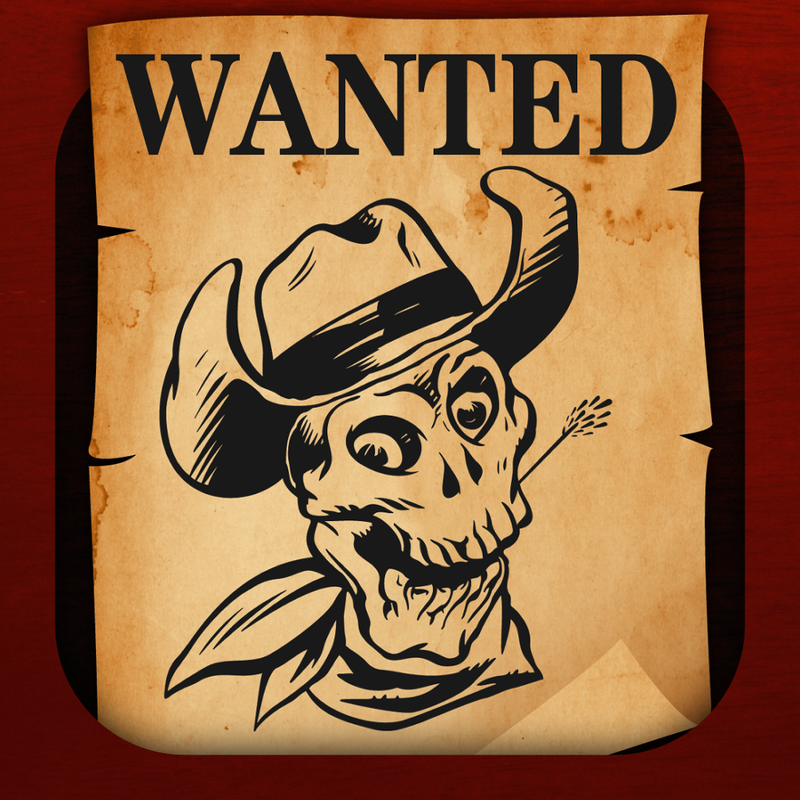 Wanted Poster Pro is available for free for a limited time. It has a 4.5-star rating with a total of 107 ratings. Simply HDR-HD ($1.99 → Free, 41.3 MB): Make your photos pop with this HDR effects app. 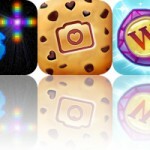 You're able to snap a new photo in-app or import one from your library. You can then choose from five different HDR style categories and loads of effects and filters. Each one can be customized with different levels of saturation, grain, tint, and vignette. Your final creations can be shared via Facebook, Twitter, Tumblr, or Instagram. 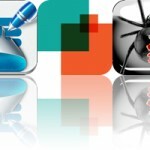 The app also includes undo and redo, a randomizer, and the ability to crop photos and specify aspect ratio. 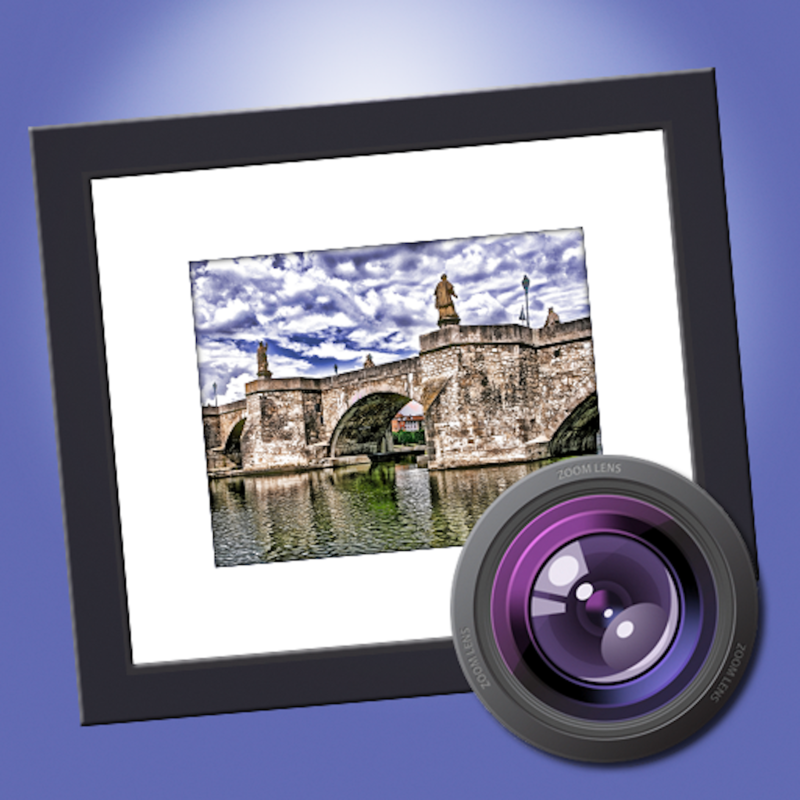 Simply HDR-HD is available for free for a limited time. It has a 4-star rating with a total of 140 ratings.